Have you looked at the various domain TLDs associated with the emails on your list lately? If not, you will likely notice that many more of them are through gmail.com, then your traditional free email addresses like aol.com, yahoo.com, and hotmail.com. With so many users now relying on Gmail to power their inbox, it’s important to make sure all of your emails and getting delivered and aren’t begin triggered by the big G’s spam filters. When it comes to Gmail users, Google sets up everything in their power to make sure they’re protected from unwanted spam. Knowing this, it’s important to be proactive about how you communicate with your Gmail users. Implement the following suggestions to keep yourself in the clear. 1. As you send out emails, always tell the users to add your “from” address to their contact list. When you’re regularly sending email as a trusted contact in their inbox, Gmail recognizes you as a validated and welcomed contact on this person’s list. This will allow them to receive your emails without a problem. 2. Always give a heads up. Gone are the days when you can show up at someone’s house without warning or notice. People like to be notified ahead of time. The same rule applies to dealing with the subscribers on your email list. Whether you’ve sent out a confirmation email or a weekly newsletter, always give your subscribers some notice. Tell them to look out for emails ahead of time. This will help you cover your bases. 3. With any major endeavor, you should go into it with an informed mindset. Before you get started with a new email list, do as much research as possible. There are consequences when you don’t your research. In this case, research involves analytics. Make sure you’re intentional about looking at the analytics when you send out your emails. If you find that people don’t like or open your emails and you keep sending them out, Gmail will end up filtering your emails out due to lack of user interest. This is where you have to become creative and find new ways to entice readers to open your emails. Start with the subject line and take it from there. 4. 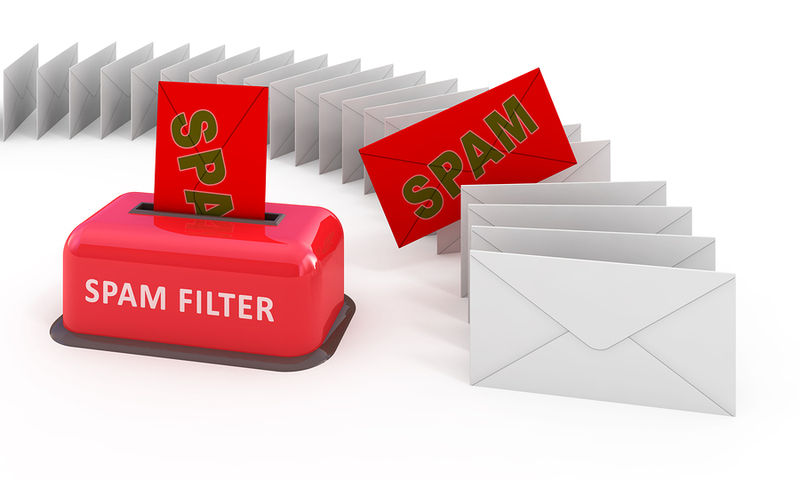 The Gmail Spam filter will catch emails the user doesn’t recognize. If you’re in the position where you’ve been sending emails on a sporadic basis, the people on your list might forget that you exist. This is highly likely because most people receive hundreds of emails every single day. In order to stand out, make sure your name, subject line, language and pictures are recognizable, memorable and consistent. 5. The Safe Senders list in Gmail is another tool that you should always encourage your Gmail subscribers to use. The Safe Senders list allows your emails to steer clear of the spam filter and make it safely to the inbox. For those who don’t do this, it’s also a wise idea to encourage your users to regularly look through their spam folders to make sure your emails don’t get lost there. While it might sound like a hassle, the people who are meant to be in your tribe will do it. 6. Gmail Postmaster Tools program is an excellent resource for reputable marketers who want to get their message safely to your inbox. Gmail understands that there is a difference between a company’s marketing push and the spam efforts of a con artist. Once you get into a program like this one, you’re able to gain tools and knowledge on how to manage your campaigns better. This will specifically help you with as you navigate around their spam filter. If there’s anyone to learn from, it should be the people who made the filter to begin with. 7. Stylistically speaking, there are a few factors you’ll want to consider eliminating when you’re crafting the email. If you love the fun colors and fonts, it might be better to create graphics that you can place in the body of the text. The Gmail spam filter frowns on emails that use lots of crazy font sizes and sporadic fonts. If you create a JPEG file, it won’t make a difference. Many people like to use lots of exclamation points when they’re excited about an upcoming event or great news for the company. This is a major no-no as the chances go up of the filter catching it as spam. 8. If you’ve ever visited a person’s social media page, clicked on an interesting link and it didn’t work, you understand the annoyance it stirs up. Gmail has put measures in place to lower the chances of this happening. As a result, if your email has links that are broken, blacklisted or incorrect, they’ll play a role in your email getting sent to the spam filter. Before you send an email, make sure the links work and go to the place they’re intended to go to. 9. Take a close look at the server you’re using. If you go to the same coffeehouse to get work done and send out your emails, you never know what other people are doing on that same server. If other people are sending spam on the server, this can negatively impact you. As a result, it’s probably best to send your emails from the same server on a consistent basis. Make sure that it’s one you trust as Gmail picks up on these details. You don’t want to get lumped in with a user who sends spam on the same server. 10. Guard your list. Many marketers will encourage you to fill up your list with potential buyers. However, it’s important that the people are your list are actual people and not bots. When you send out an email to a specific list and most of the people on that list are spam bots, this will negatively impact your credibility with Gmail. It’ll look like you intentionally send spam mail to fake email addresses. Do a regular audit of your email list to make sure the people are real and their email addresses are real ones. 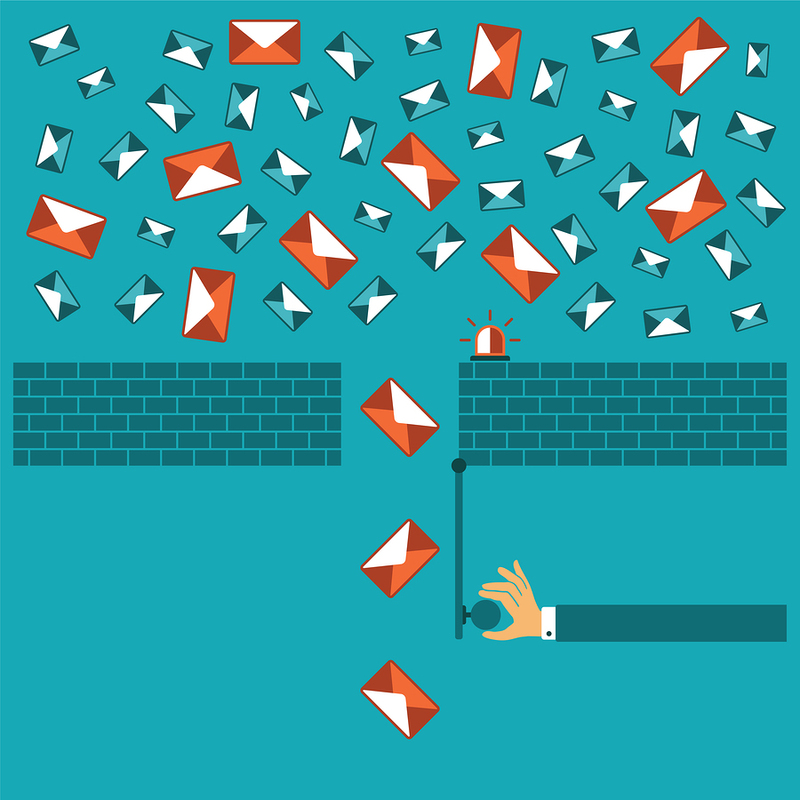 While spam filters are always going to be an issue, one of the best ways to make sure your emails get delivered safely, is to focus on the value of each subscriber. By setting up a paid ad campaign with AfterOffers.com, you will receive only 100% opt-in subscribers — which means your mailings are destined to be delivered right into your subscriber’s mailbox. To learn more about our unique process, or to get started with a campaign of your own, contact us today.